Basically you pay per subscriber to your campaign. The minimum price is 1.620 DKK, which includes a number of subscribers depending on campaign type. 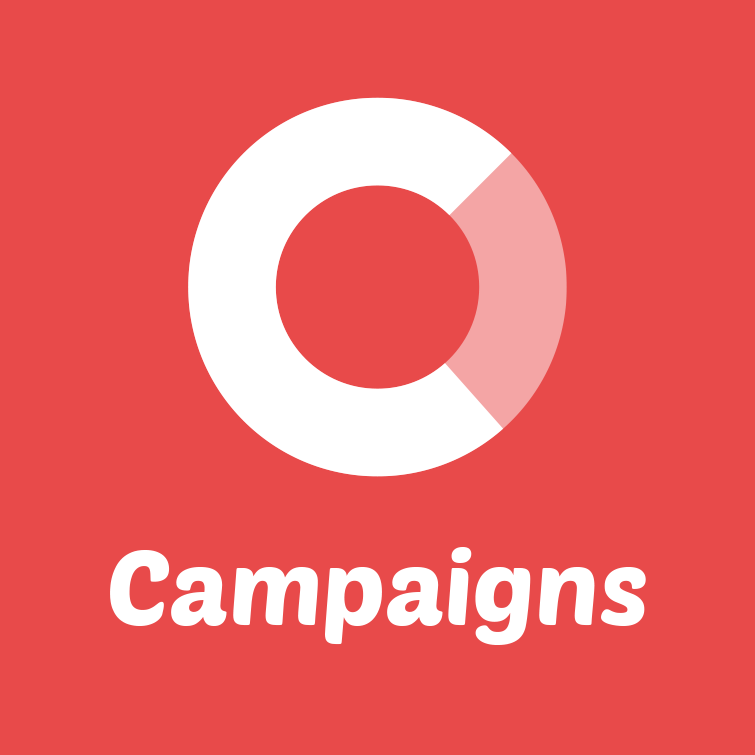 Calculate the price of your campaign. Upgrade to our latest template with a more modern look. Your users can sign up for a daily SMS reminder. An additional 0.25 DKK per SMS sent will be charged. You only pay for sent SMS'es.